All sessions include high quality visuals, professional input, discussion, activities and a web page from which resources relevant to the session can be downloaded. 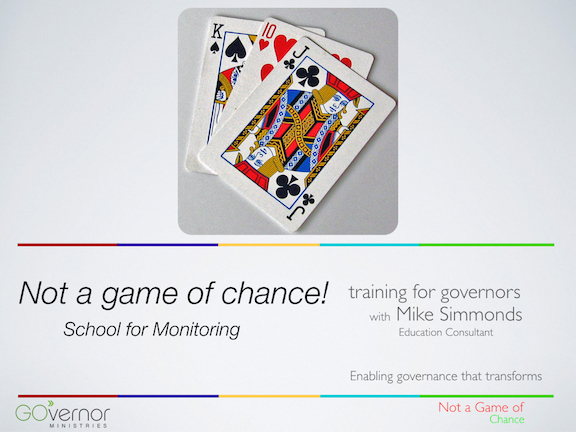 ‘Not a game of chance’ explores the purpose of school visits by governors. It will unpack the different purposes of school visits, how they contribute to governors monitoring, how to record and what to include in a visit note and the contribution they make to an Ofsted Inspection. Be prepared! Governance is an integral part of the school’s leadership and will be judged according to Ofsted criteria. This session will alert you to some of the Ofsted Framework, prepare you for the self evaluation and for the ‘interview’. 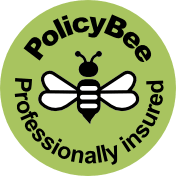 A must if you are in the frame for an Inspection during the next twelve months. A good working relationship between the Chair of Governors/Directors is vital for the health of the Board and school. This session is designed for serving heads and chairs, new and aspiring (Vice) Chairs, heads and deputies. Exploring what makes for good and fruitful collaboration and how to avoid conflict. Don’t be left out in the cold! Join in the journey from choice. What would becoming part of a multi-academy trust mean for your school? What are the implications of the new Education Act (when passed)? Answers, experience and discussion. Every member of the headteacher panel ought to have received training. This course will outline the process and provide guidance on this important lever in managing change and school improvement. An Induction course in two sessions. Especially for new Board members. 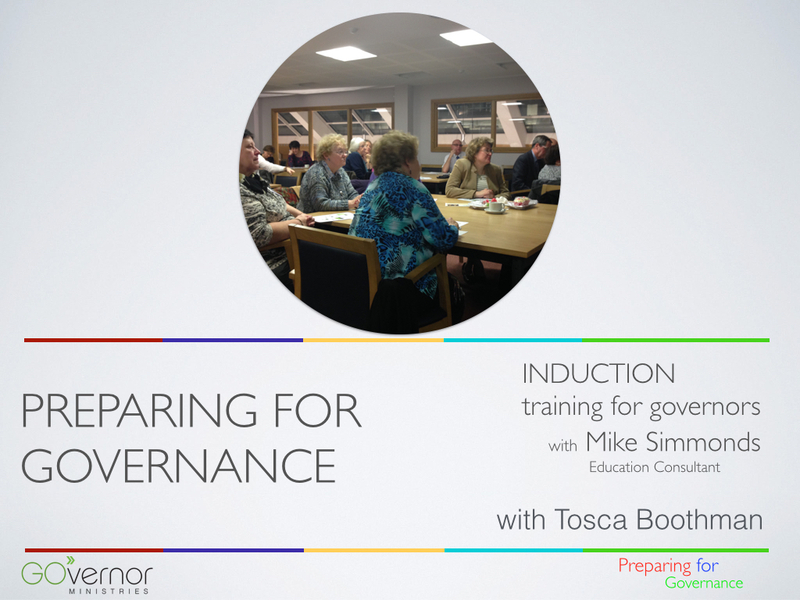 A basic but necessary introduction to all aspects of governance. 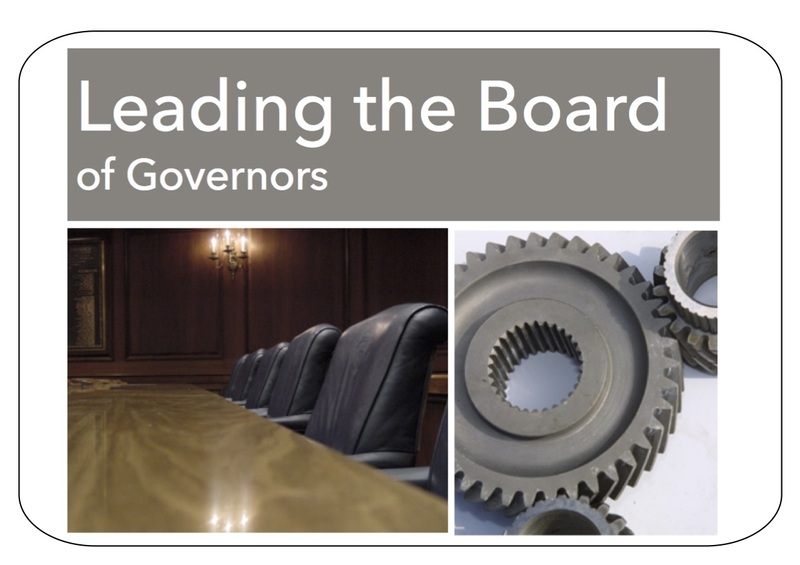 Recruitment and retention of Board members is a challenge – the number of vacancies is a sign of the problem. Whether an Academy Trust needs board members or local governing bodies need to find suitable people this session is designed to provide some answers as to how. There will be a particular focus on the skills based approach and the process for appointing/electing the right people. 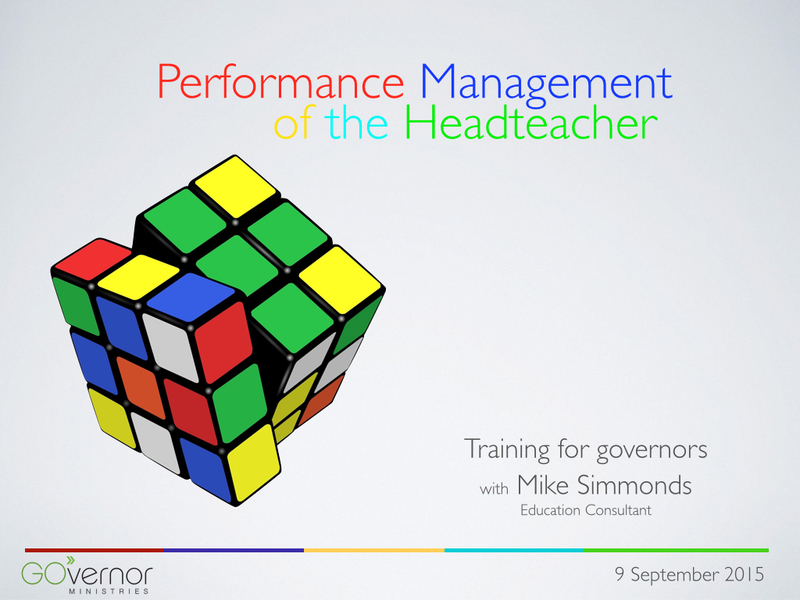 Click here for details of this course for Chairs and aspiring Chairs of governors. Costs vary according to the time booked. You might want to budget in the area of up to £500 for a whole day with reductions for half a day or a twilight session. Travel from south Essex and overnight accommodation will be extra as appropriate. Some schools make arrangements for other schools to share training or arrange the same or following day to share some costs. Talk to us before you decide! 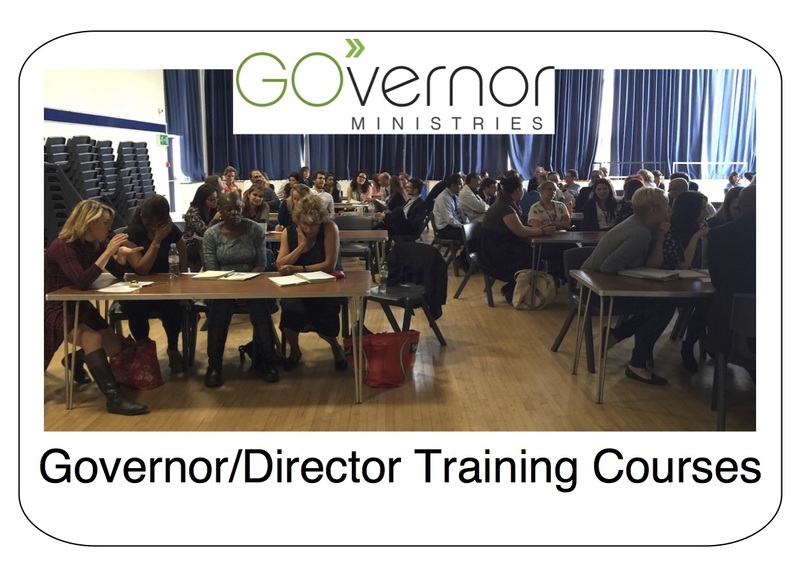 If you have attended a governor training course click the image below to download your course materials. Or, interested in our other Courses: Leading the Board or Preparing for Governance? Click the appropiate image.